Boeing and the US Army celebrated a major CH-47F Block II program milestone with the loading of the first engineering and manufacturing development (EMD) helicopter into final assembly on June 27. "The CH-47F Block II represents tomorrow's heavy lift readiness for the United States Army and her allied partners," said Col. Greg Fortier, US Army project manager for Cargo Helicopters. "Whether it is increasing total payload, improving the transmission, advancing the Chinook rotor blade, or setting the conditions for supervised autonomous flight, this aircraft provides ground tactical commanders immense capability to win in the multi-domain battle." The contract to develop the next-generation Chinook for the US Army conventional and Special Operations Forces was awarded to Boeing in July 2017. The Block II program incorporates several upgrades to increase lift capability, including Advanced Chinook Rotor Blades, an upgraded fuselage, new fuel system, and new drivetrain. These updates greatly increase the commonality between US Army and allied fleets, thus reducing maintenance costs. "Our progress from contract award to final assembly in less than a year is a direct result of the efficiency and reliability of the program," said Chuck Dabundo, vice president, Boeing Cargo Helicopters and H-47 program manager. 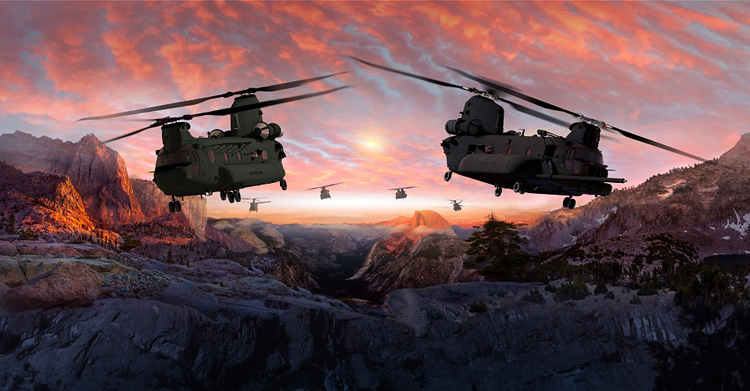 "Block II upgrades will help keep Chinooks in operation for the US Army into the 2060s." The first Block II aircraft is expected to be completed in 2019, with flight testing scheduled shortly thereafter. First delivery is expected in 2023. 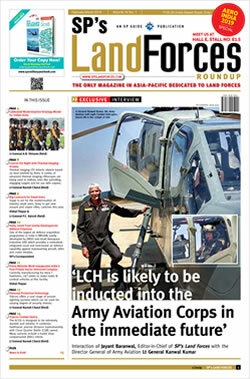 Eventually, the Army will upgrade more than 500 Chinooks to the new configuration.